Mister Wilson® ist ein außergewöhnlicher, dreibeiniger Hocker. 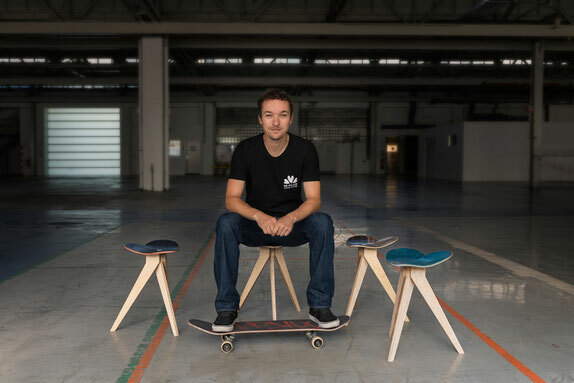 Er wird aus gebrauchten Skateboards geformt. That will bring the stool some scratches and dents, but makes it valuable. 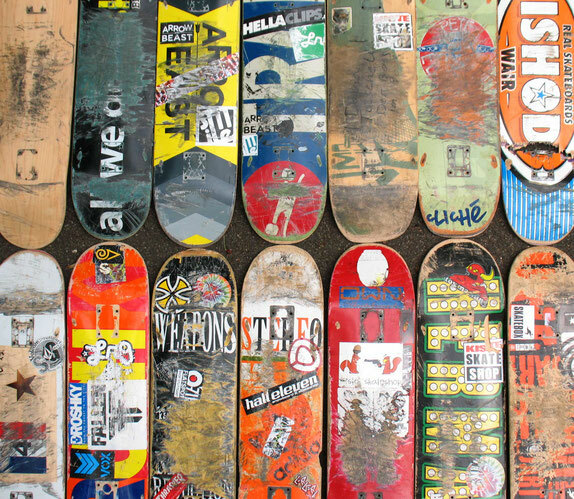 The marks testify to the fact that it was once a board that meant the world to its rider. 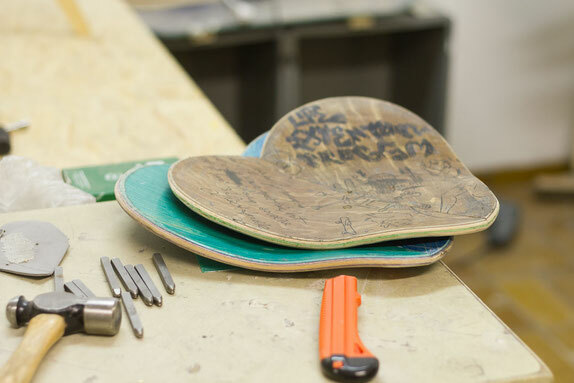 Skaters spend around three months with their board before it breaks.  From the skateboard halves we put Mister Wilson® together. The slightly curved heart shape, forms gently around the sitter, and also symbolizes the importance that had the board held for its owner.